The impacts of racial segregation on settlement patterns in Johannesburg, and the legacy this leaves today. Apartheid (Afrikaans for 'apartness') was a series of policies segregating the black and white populations, introduced in South Africa from 1948. The 1950 Group Areas Act saw the transfer of 84% of South African land to the white minority. To travel or work in a white area, black South Africans were forced to carry passport documents or face prison. Though abolished in 1993, apartheid's legacy is still felt in South Africa, with residential areas still largely separated. 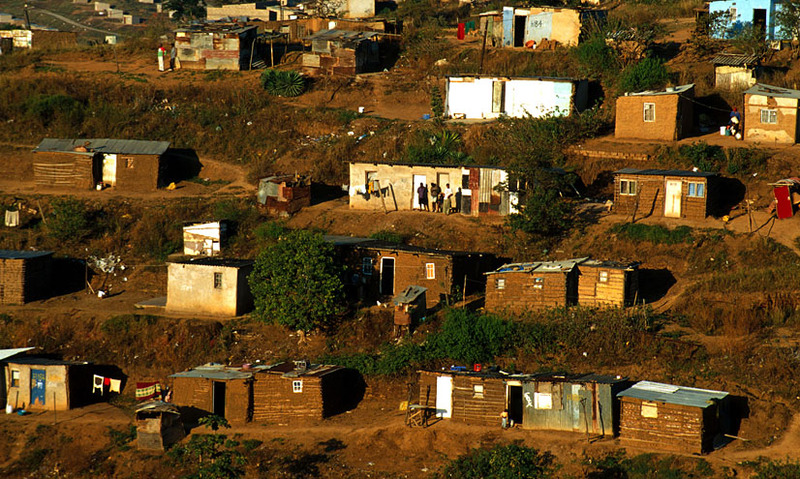 Between 1948 and 1993, settlement patterns in South Africa were changed forever, by the officially dictated apartheid laws.